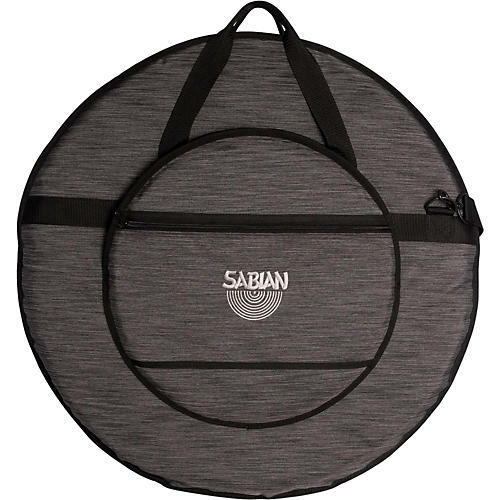 A functional and stylish cymbal bag from Sabian. Keep it simple with the Classic 24 Bag from Sabian. This cymbal bag features nylon carrying handles, a shoulder strap, exterior hi-hat pocket and a variety of stylish exterior designs. Fits up to 24" cymbals.